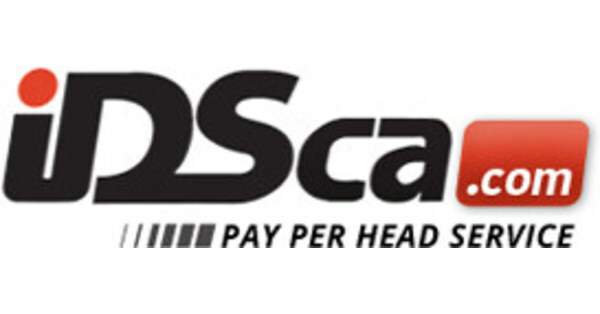 Different price per head provider offers a different scope of services. What should you look for despite all the variety of services offered? There are generic services which you can commonly find in price per head companies like having a website, security, better lines, reports, etc. However, there are only a few important things that will help you define the best pay per head company. Running a bookie business takes effort, time, and of course some cash, so it is your task to get the best one for yourself. 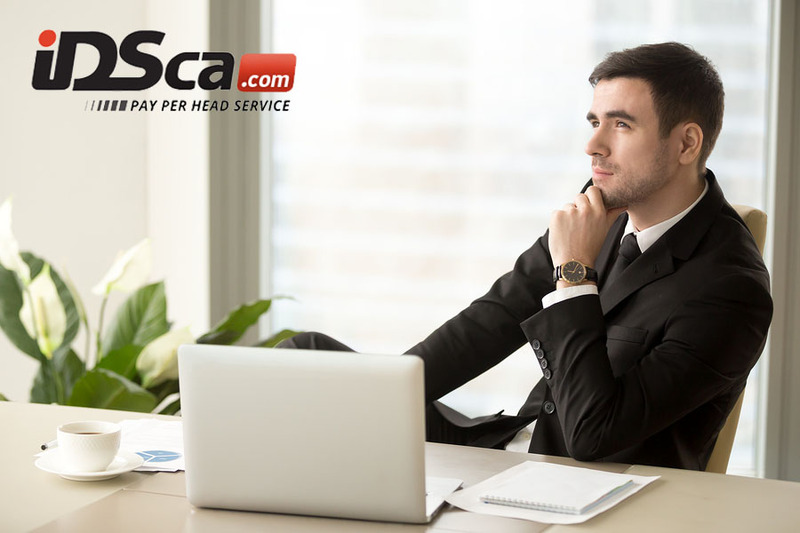 In this article, you will find the most important things to evaluate carefully before choosing a price per head provider. When you successfully get the right one, the new challenge is to work better with your price per head partner. Thus, this article also gives some points to avoid while keeping your business in operation. Before the legacy of an online price per head provider, betting was difficult. It takes time and effort through trying so hard to dial the bookmaker’s phone number. More than likely, if you’re the bookie at this stone age, you have to always be on the phones and listen to bets and complains of your players. Now, because of a price per head provider, betting was made easy because the 24/7 call center service helps alleviate your frustrations. A price per head provider with a better call center service can also make your bookie business more attractive and convenient to your clients. Players can place their wagers even if the bookie is not around, they just have to dial the call center support and the bets will be automatically counted. Do not get a price per head provider that does not offer a free trial or test account for both the bookie and players’ accounts. It is necessary to test everything so you can conclude whether that certain price per head provider is all you need. Get something that is able to provide better features and controls and at the top of the competition. Some free trials cover a week or a month before the price per head company will contact you to get a premium account. Moving lines is another very important thing for a bookie which should be present in a price per head provider. Sometimes, you will get trapped in between areas with heavily bet teams, so, if the lines can’t be moved your business will be placed at risk. Capability to move the lines plays a significant advantage for every bookie as well as for the continuous operation of every bookie business. Features are very important because it is one of the competing factors in the bookmaking industry. Every price per head provider promotes their own generic features for the bookies to choose. Such features include a convenient website, real-time reports, online casino, access to call centers, security, among others. All of these features must be widely accessible and is already included in your contract. There is some less credible price per head provider which requires additional payments for every feature you wish to access. Change is the constant thing on earth, and even on the Internet, it plays an important role. That is why you need to have a deep understanding of everything, even on updates. Your price per head provider should be also open for all types of business growth and other opportunities for you. Seminars, internet lessons, and books to name a few are some good examples. As a bookie, you are also an online entrepreneur so you should do everything to learn all possible areas. Grab opportunities which aim at how you can make your bookie business better. Just like other businesses, success in online bookie business can be attained long-term. Meanwhile, the road to success can be somehow shortened if you partnered with a price per head provider that is also concerned with your business. The way to success is long enough, so you have to keep some reminders for yourself and avoid some of these things which can cause a negative impact. Keep this in mind, “You are not a robot.” Humans supposed to rest and if your price per head provider does not allow you to do that, then it is now time to look for new. Do not burn yourself out only to become wealthy someday. Overworking is not good for you cant be focused enough for best results. Do not work on holidays, create a regular work time, as well as try to refresh yourself for a couple of minutes. Best of all, allow some time for your family and friends, and take necessary breaks. An office is made for work, and not for any kind of entertainment. So, it is best to get free from distractions if you want to be as productive as possible. Avoid getting any devices that can cause unnecessary noise or install media files that can alter your focus. Besides, an office is meant for working and not for relaxation, so focus on getting as much as work done. Not because you can do your part as an online bookmaker and process bets at the comfort of your home, you can do everything just fine. As a boss of your business, you must also have your own office where you can keep all the gadgets, records, and other bookmaking files. An extra room in your home is enough, or if there’s no space available, go rent an office space at an exterior building. Do not make your bedroom an office at the same time for it may bother your significant other. Your price per head provider should have all the necessary reporting features. It is because paperwork is one of the high stressors. Get rid of those things and switch to automatic or paperless works. Do not mess your office with lots heavy papers and boxes. Get rid of those things to keep your office neat and more presentable to increase business productivity. If your price per head provider gave up on your business, you should not. Do not give up on your bookmaking business or you will also be giving up on your career. The focus is the secret of everything. Obstacles and business problems cannot be avoided, yet you should learn to overcome every tiny piece of it. Don’t let your personal or work frustrations get in your way to business success. Your players need you and are expecting big from you as their master agent.